The Blackforest is a premium quality pre lit Christmas tree .It is available for 2018 in sizes,6ft,7ft and 7.5ft with warm white low voltage led lights this tree is really georgous! This is a really beautiful tree and totally exclusive to us.Price includes Vat and delivery by courier to all parts of Ireland. hook on construction. 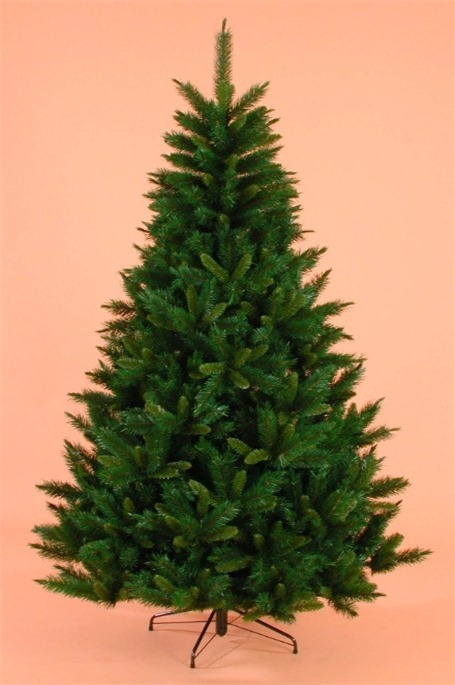 Height 6ft , tips 642,156 warm white led lights . Height 7.5ft Tips 1174. 340 warm white low voltage led lights .Colour dark green.